Are you vacationing in France? 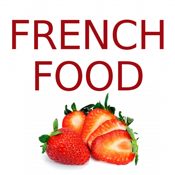 Do you love French food? If you answered, "yes", to either questions, then this app is for you! With French Food Guide you can pull up a picture and show the restaurant staff exactly what you want. No more guessing.